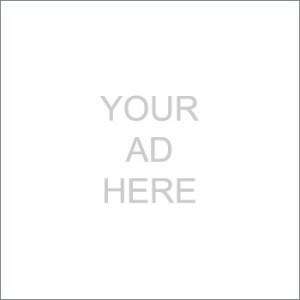 Candidates – What is CCIM? 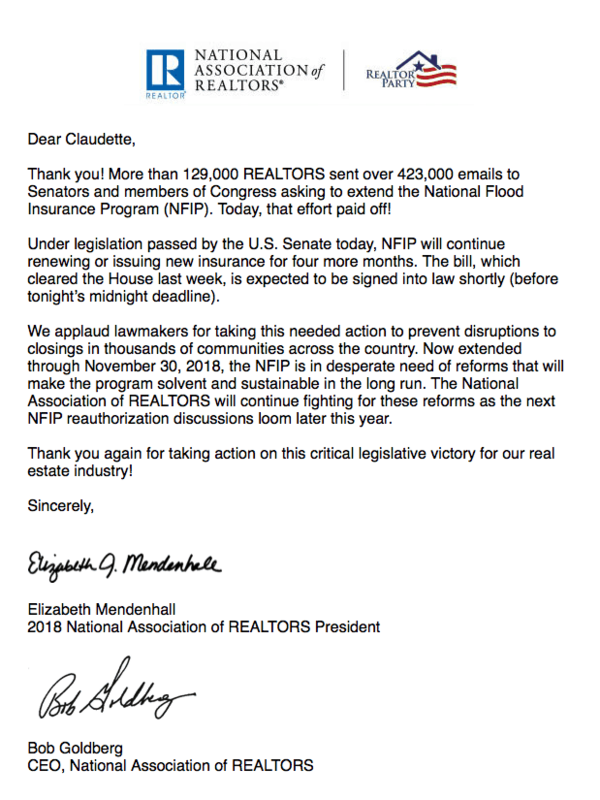 Thanks to our dedicated staff and those of you who responded to our many requests that you contact your legislators to urge them to support the extension of the National Flood Insurance Program (NFIP)… the program was extended on July 31, 2018. The extension is through November 30, 2018, allowing time to work on much needed reforms that will make the program solvent; and permanent reauthorization.